Pay retail prices. Who does that? Not I! If it is not on sale, clearance, or has a coupon to accompany the purchase of an item, I usually do not entertain the thought. Call me sane, but I love a great deal. It's a lifestyle to be frugal, savvy and creative when it comes to saving a few bucks. Online shopping — or any shopping for that matter — is a great thing. From the comfort of your home, you can surf the Internet for just about any product imaginable. A click here. A click there. Then presto, your purchase is on its way. But wait! Do you ever notice that lovely box on the checkout page that allows you to enter a coupon or promo code? Have you ever not had a code to enter and wondered to yourself, "where in the world can I find one?" Well, I have just the solution for you. Hello, CouponChief.com. CouponChief.com is one of the fastest growing coupon sites, with over half a million visitors per month and 100k+ coupons to 30k+ stores. Coupon Chief coupon codes are just what you need to make your purchase worthwhile. The great part about the website is that you do not have to use the coupons just for online purchase. You can also print them out to redeem at the designated store location. How is that for convenience?! Also, if you're like me and love to spread the wealth to your fellow shoppers, there is an option to submit a coupon as well. Coupon Chief has a Pays-2-Share program where users are paid to submit codes. This ensures that the site has every coupon available. It's a win-win situation for everyone. I found this amazing coupon to Kohl's. Over the years, they have added some amazing designers to their roster. I love the LC by Lauren Conrad lline. A lot of her items are on the sale and clearance racks at Kohl's for already affordable prices. 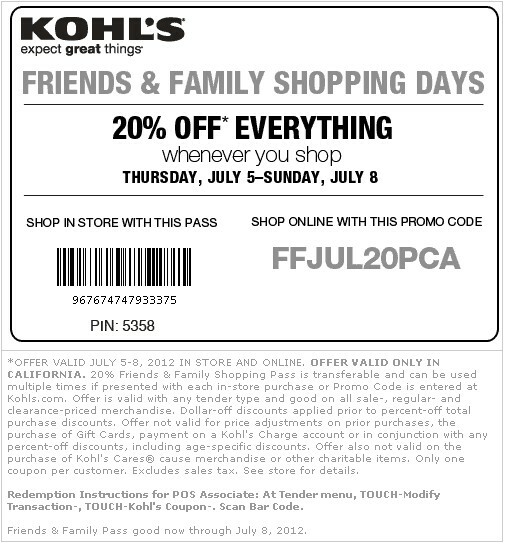 Combine these low prices with a 20% off everything at Kohl's coupon and you'll be getting your items for near pennies. Holla!! This is a sponsored post. 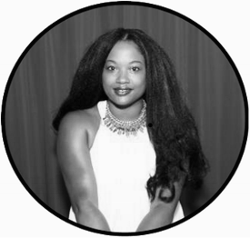 I was compensated for my time spent reviewing the site and writing a post. The opinions and views are my own. I really do want you to save money on your purchases whenever you can.